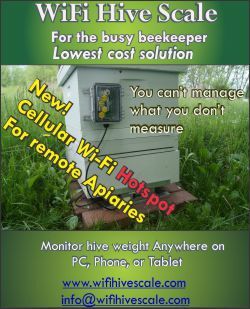 CATCH THE BUZZ – North Dakota offers money for honey bee research. Lots of it. Soon. Hurry. 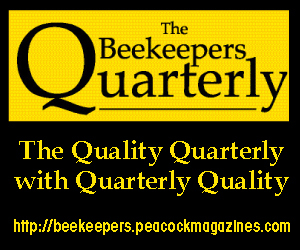 If you ask beekeepers what kind of research they would like to see, the answer is simple. 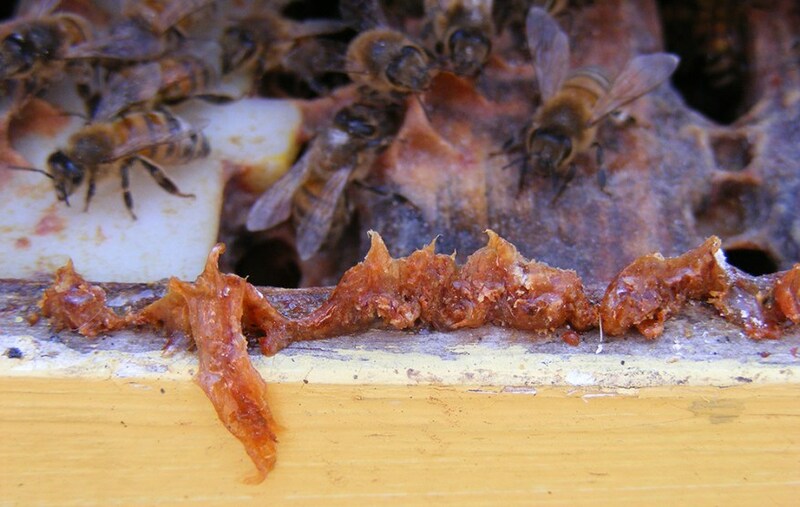 One of the specific bee health issues that beekeepers say needs further investigation is control of varroa mites. Dohn agrees, explaining that the mites reduce bees’ immune system and cause other problems to crop up. “That has been our No. 1 culprit any time we have any issues,” he said. North Dakota is the top honey-producing state in the U.S., so what happens with bees here matters greatly to the industry as a whole. 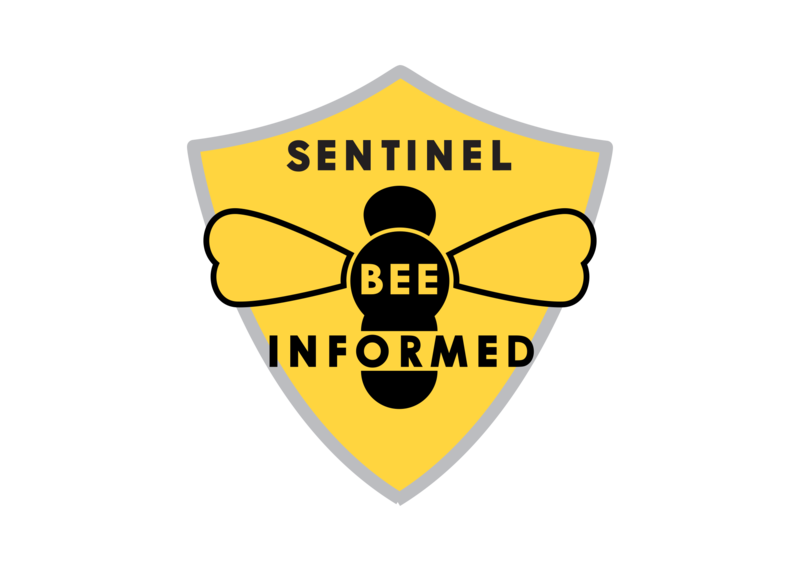 The North Dakota Department of Agriculture has announced it is seeking applications for ideas on research and promotion of honey bees. Approximately $110,000 is available, and proposals are due to the department by June 5. 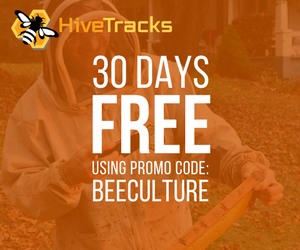 The five priorities to be considered are colony collapse cause and management, varroa mite control, understanding honey bee viruses and effects on honey bee health, correlating pathogen presence to management practices and other problem-solving ideas of interest to the beekeeping industry. “This is a concerted effort to make sure we do more and we try to have a continuation of some of the projects that are started previously and continue to look at new research and new ways of doing business,” said Agriculture Commissioner Doug Goehring. 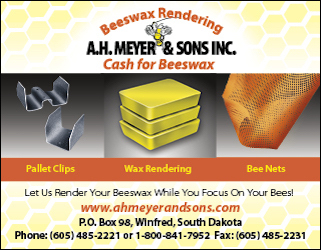 While there have been problems with keeping bees alive in recent years, Goehring said bee numbers have increased in North Dakota. Part of that may be due to better record keeping, he said, but at least part of the increase is due to better honey bee health. 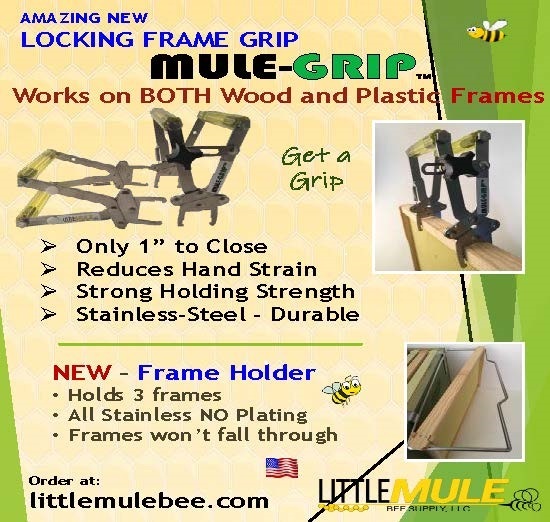 “Some beekeepers say the work they are doing suggests honey bee health has improved,” he said. 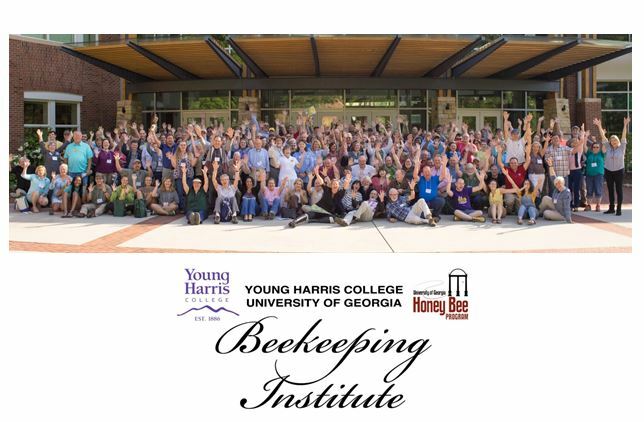 Goehring cites work done on whether there are more hygienic bees that keep mites away, and studies on ways to improve how bees come out of dormancy as areas that he thinks could help the honey industry. Woodworth said other areas of study that may be of interest could deal with ways to boost nutrition for bees. Bees, she explains, need pollen variability, which they don’t always get in some areas. 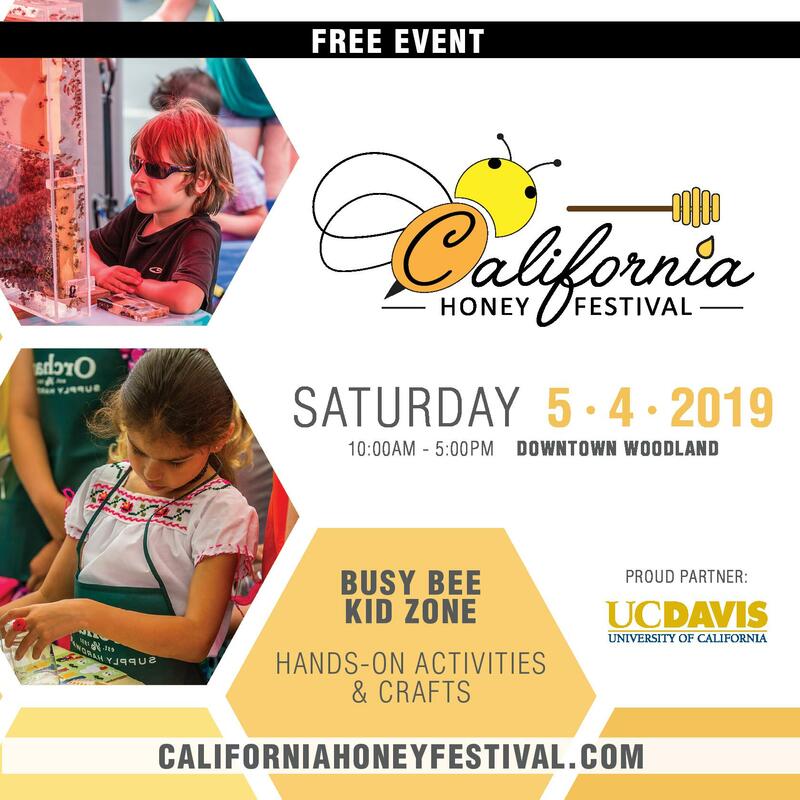 Woodworth Honey & Bee Co. operates in about a 60-mile radius from Halliday in western North Dakota, and in the winter, the bees go to the Modesto, Calif., area to pollinate almonds. 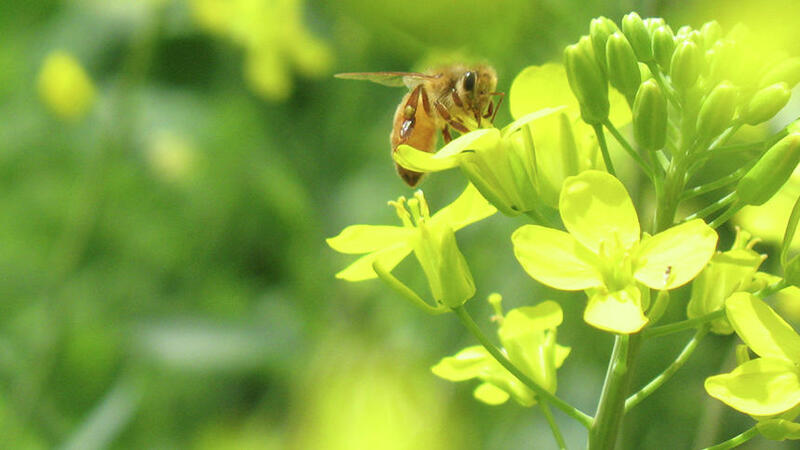 While in North Dakota, alfalfa is a mainstay in bee diets, because it blooms all summer, while sweet clover, canola, buckwheat, borage, safflower and some newer oil crops offer a variety of meals. But often the bees must be supplemented with sucrose or sucrose mixed with high fructose corn syrup, she said. She would love to see more pollinator-friendly plots across the area, whether through the Conservation Reserve Program or a similar strategy. 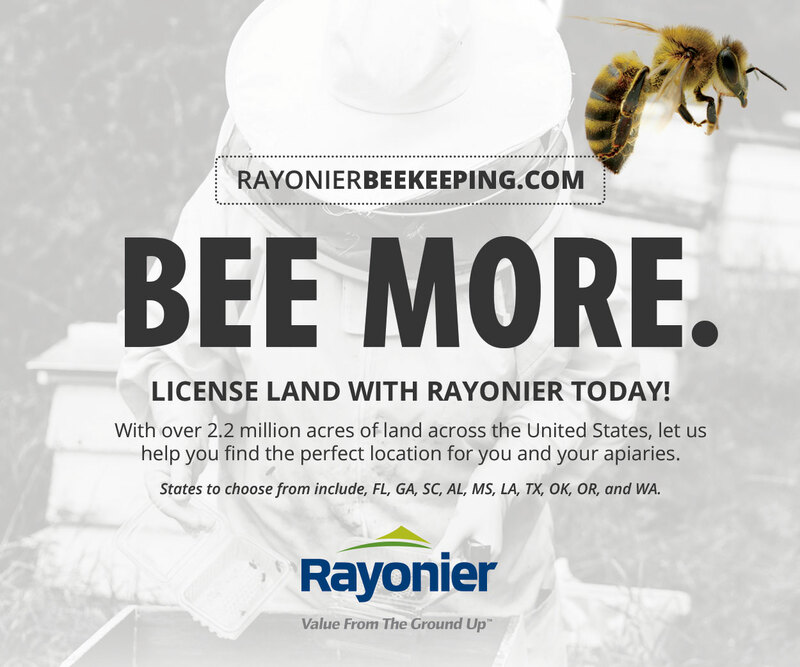 Dohn agrees that finding more ways to provide “good bee pasture” would be helpful. 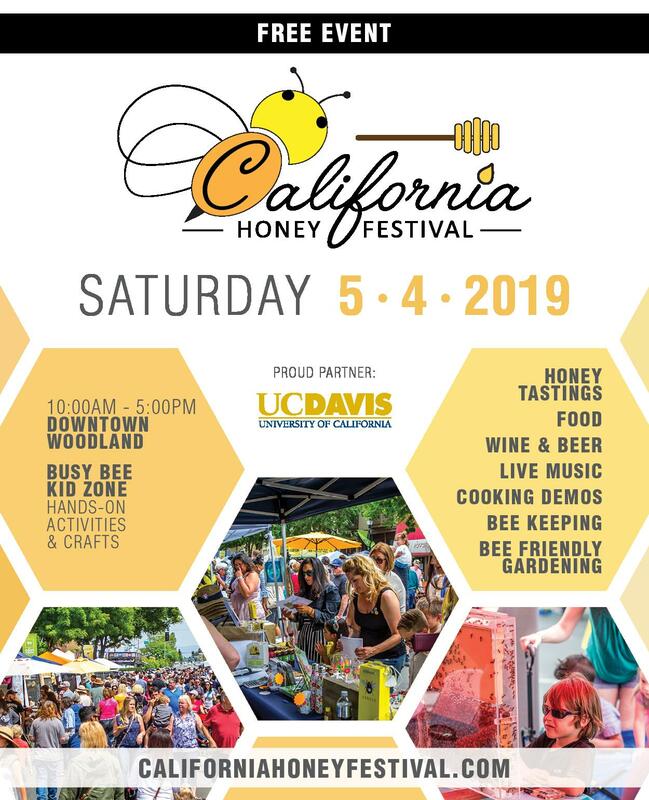 He also thinks it would be good to highlight the ways local honey can promote health, including the possibility that raw local honey can help people with allergies. Dohn said new issues that affect bees will always crop up, and keeping them healthy is the key. 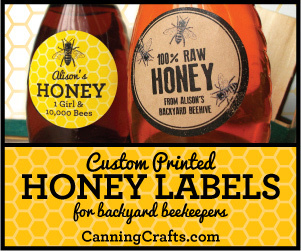 His bees are in south central North Dakota now. In the winter, he takes them to California and Texas. “You kind of feel like a gypsy at times,” he said, reflecting on his two months in California and six weeks in Texas. Last year, Danzig Honey started out with 7,700 hives, shipped out 6,300 in the winter, and another 400 died. 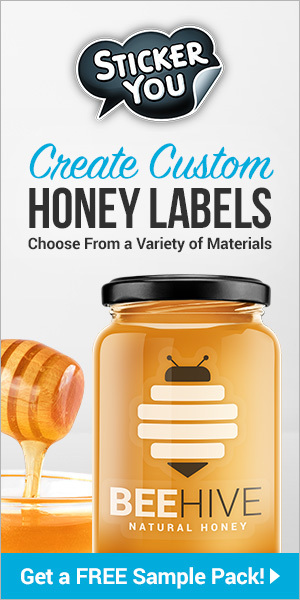 That’s not atypical, he said; every year, he needs to create about 2,000 to 2,500 new hives by cutting hives in half and putting a queen cell in them. From there, a new hive slowly is created. Woodworth said being a beekeeper may sound like a fun hobby to some people, but she said it’s a lot tougher job than it used to be. 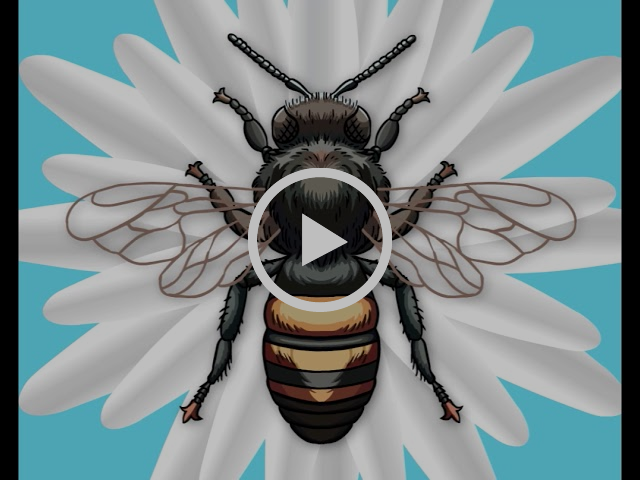 Bees are high maintenance and hard to keep alive, she explains. Working with the bees is far more consuming than it used to be, Dohn agrees. 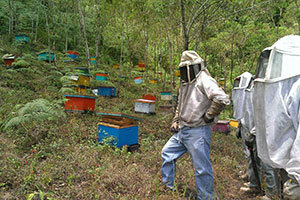 But he said it’s also fulfilling to see the new hives take shape. “You don’t want to screw with nature, but you’re also creating the perfect environment for bees to survive,” he said. Complete information on applying for funds is available at www.nd.gov/ndda. Additional information is available by contacting Samantha Brunner at 701-328-4765 or sbrunner@nd.gov. 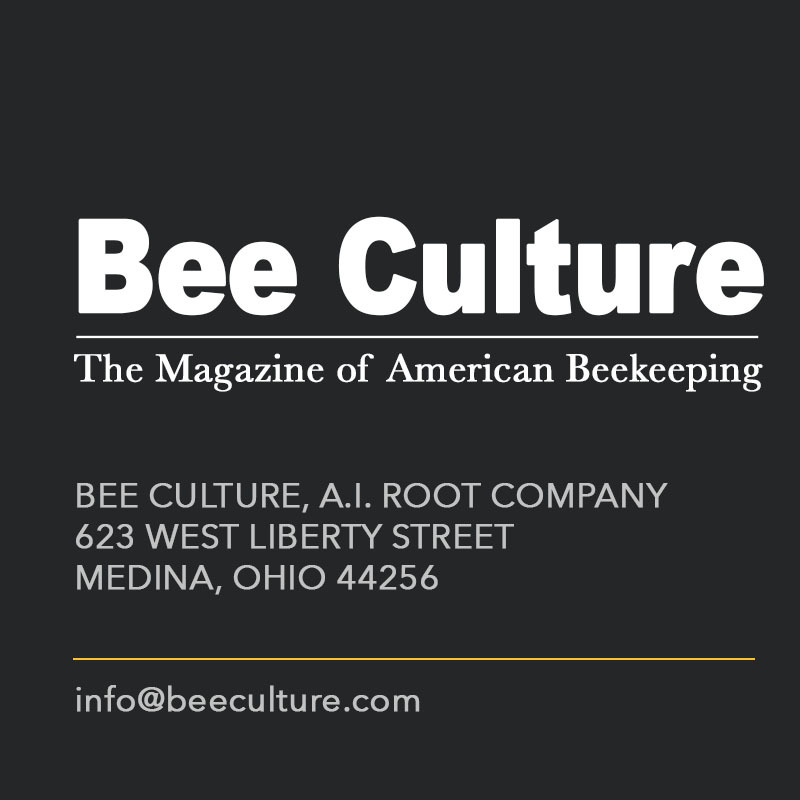 Previous articleCATCH THE BUZZ – Detroit’s abandoned city lots and vacant land provide lots of space and a safe place to be for pollinators. 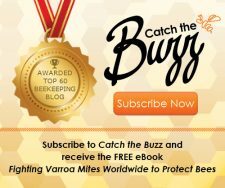 CATCH THE BUZZ – New Research Shows Impact of Bees on Coffee Productivity.